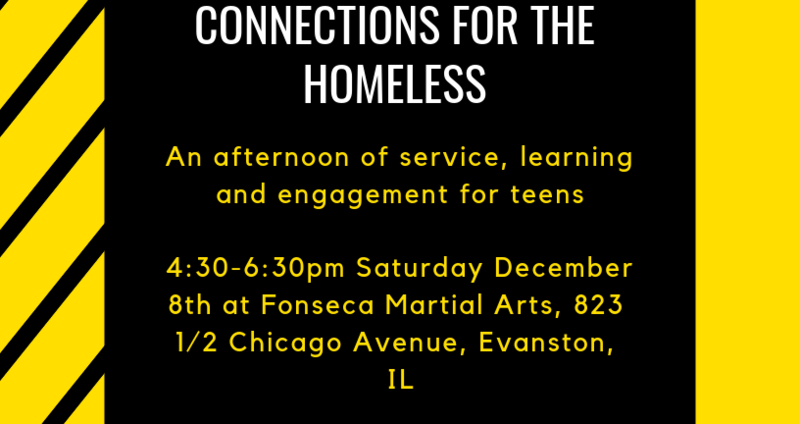 Join teens from Fonseca Martial Arts, Fusion Academy Evanston, Family Matters Chicago and LumenKids for an afternoon of packing care packages in partnership with Connections for the Homeless. This is an opportunity to learn about a critical issue in our community that we need to know more about in order to affect change. We’ve got the supplies now we need your hand and heart power to make these care packages happen. Come prepared to engage in the issue and make some new friends! Get the latest LumenKids news, events and programs straight to your inbox.